That is the clear advisory message from Teagasc dairy advisor Richard O’Brien to milk producers in the Leinster area. “Speaking to AgriLand this morning, he added. 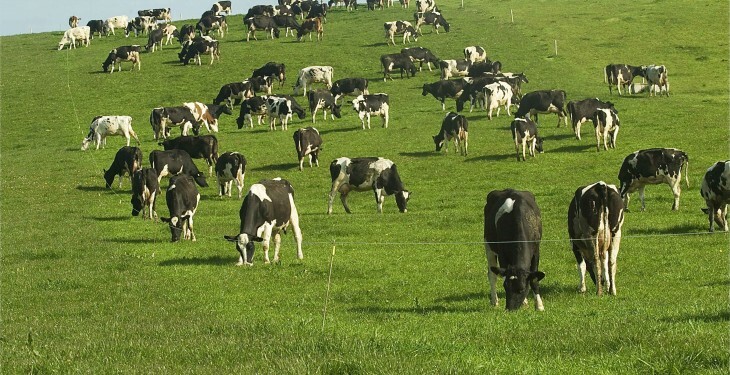 “An application rate of 40 kilos per hectare is recommended on al grassland areas, grazing and silage ground. And where Potash and Phosphate is low, P & K applications should also be included, based on the results of a soil test. “It is also important for farmers to get cows out on to the grazing paddocks day and night as quickly as possible. 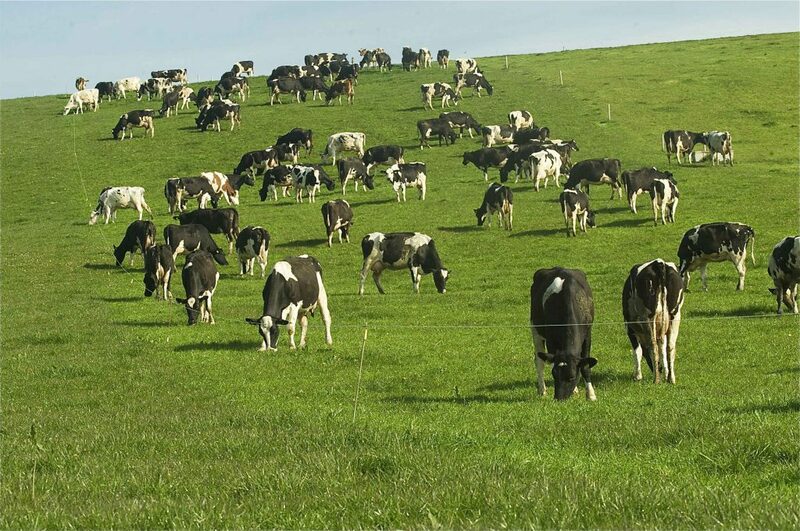 “We normally encourage farmers to have 30 per cent of the available area grazed out by cows, come March 1st. Obviously, this has not been feasible with the very wet conditions of the past two months. But ground conditions are now improving tremendously, so all the more reason to get cows out into the paddocks now. Richard, who works as an advisor with the Glanbia/Teagasc Monitor Farms Programme, went on to confirm that cows could be put out on to land that had received a dressing of Nitrogen fertiliser immediately. Conscious that significant numbers of milk producers are over quota, Richard O’Brien also confirmed that once a day milking is an option that should be considered in these circumstances. “Research carried out at Teagasc Moorepark has confirmed that milk output should fully recover, once fresh calvers are put back on to a twice a day milking routine,” he commented.